Want to see more LGBTQ Travel Ideas? Planning your next gaycation? Want to know which destinations, hotels, resorts are gay-friendly? 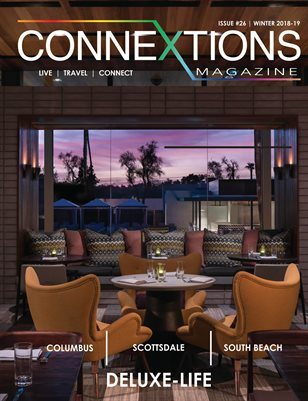 Click here and Read more of Connextions Magazine, the award-winning LGBTQ Travel Magazine.